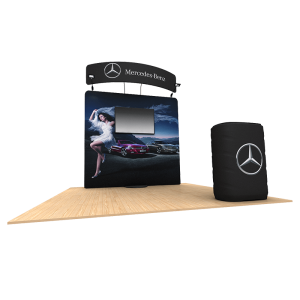 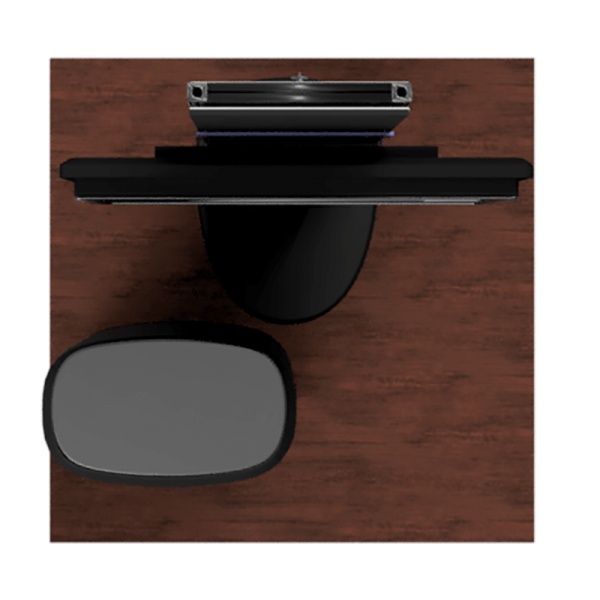 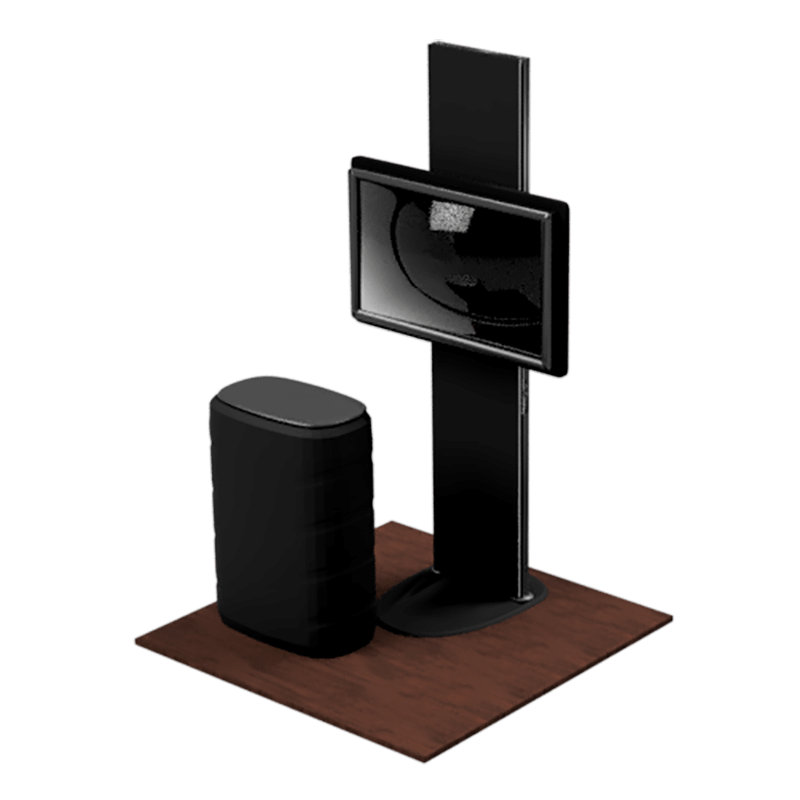 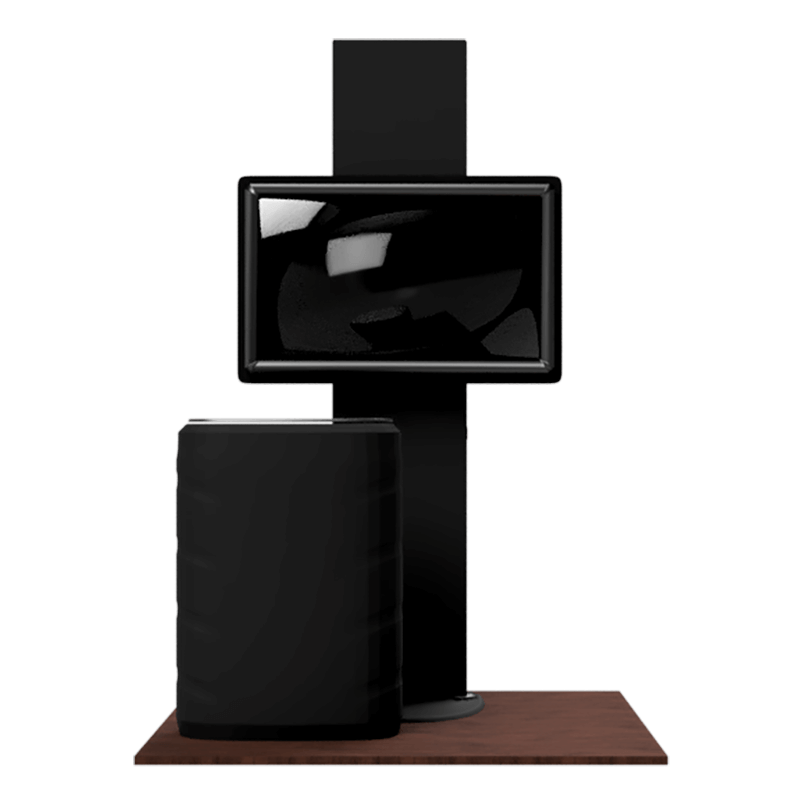 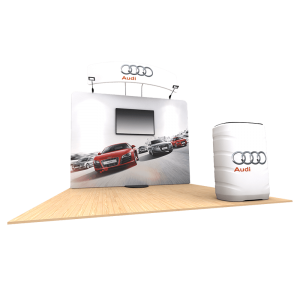 Bring multimedia to your display area with our Standroid Kits. 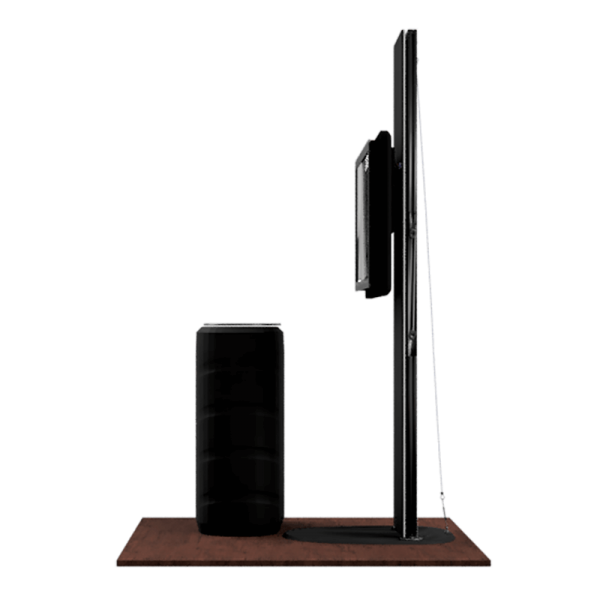 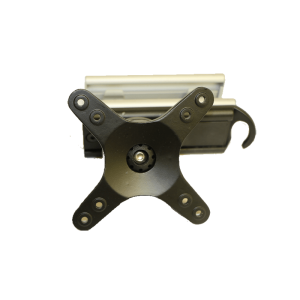 Standroid Kits can be added to most Waveline® or OneFabric® display to support up to a 46” television or monitor. 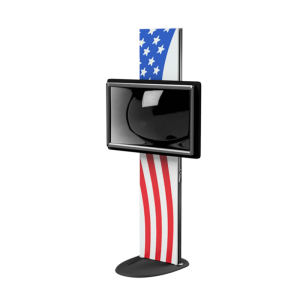 Standroid kits also come with a header that allows for additional messaging to be displayed.